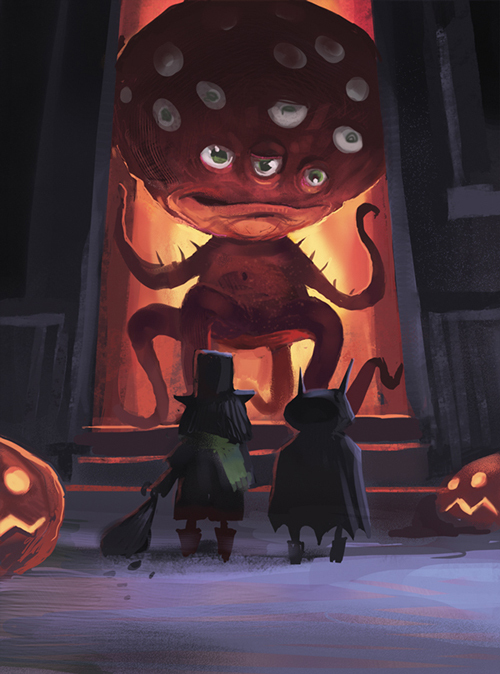 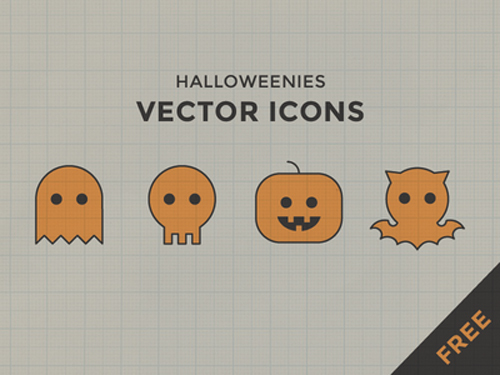 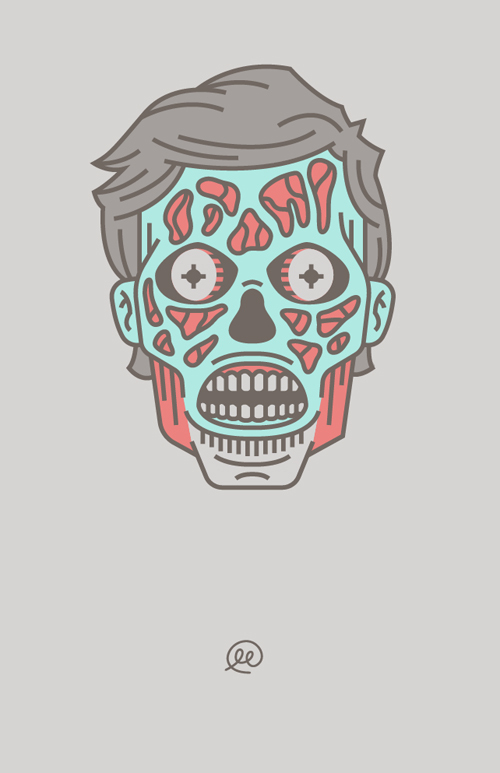 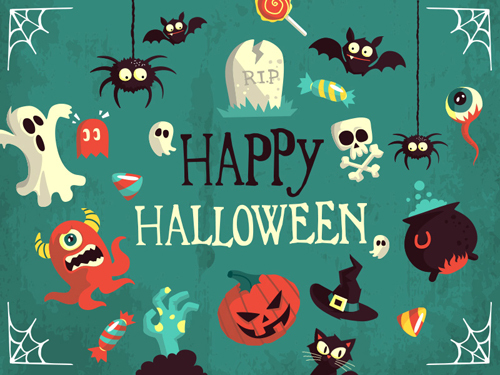 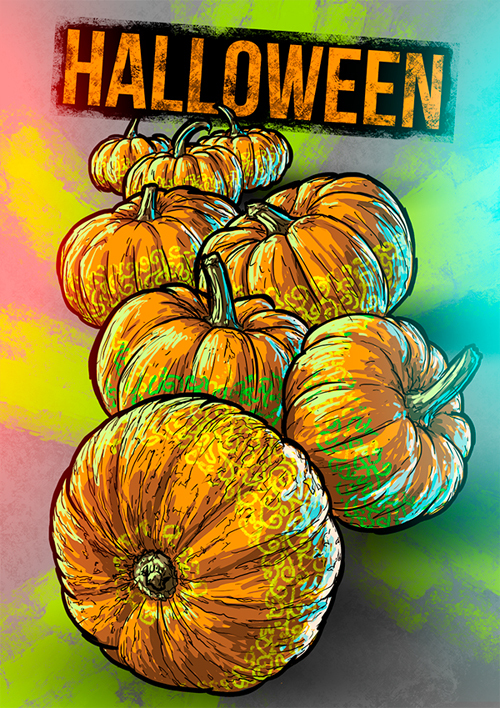 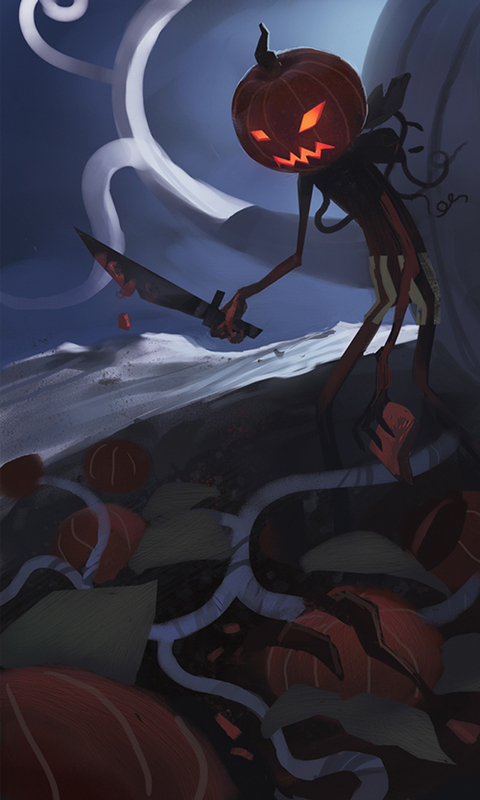 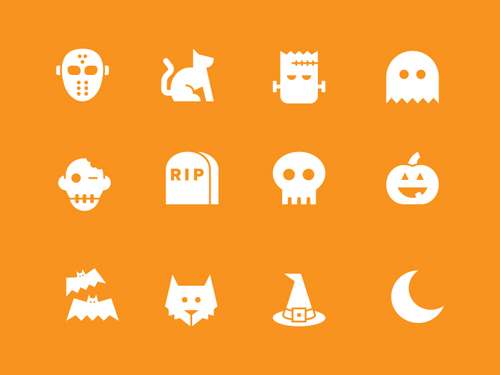 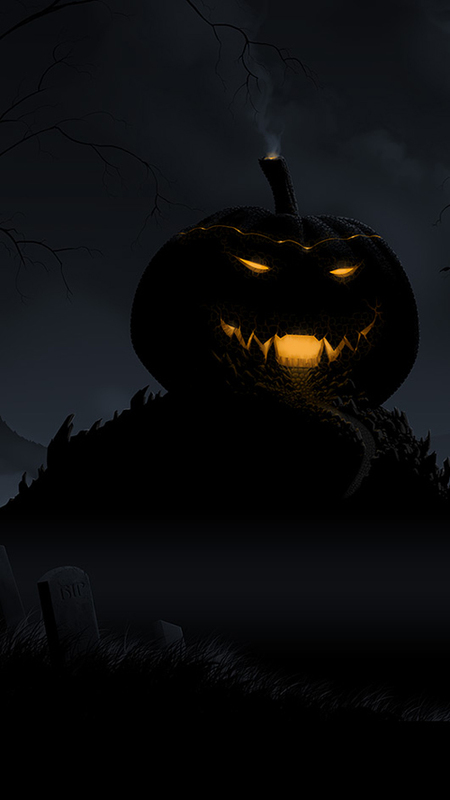 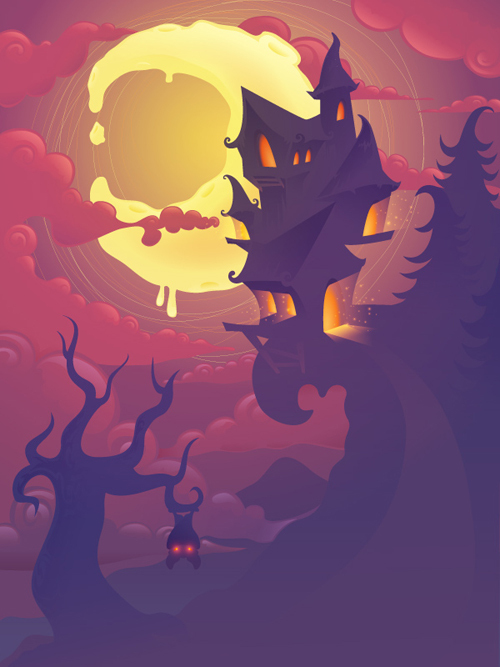 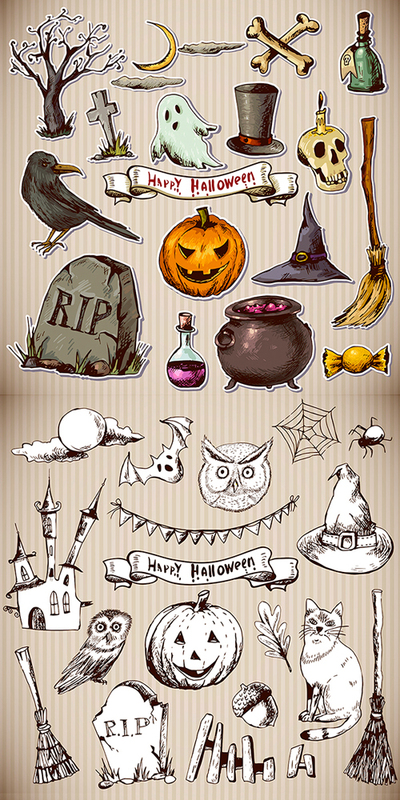 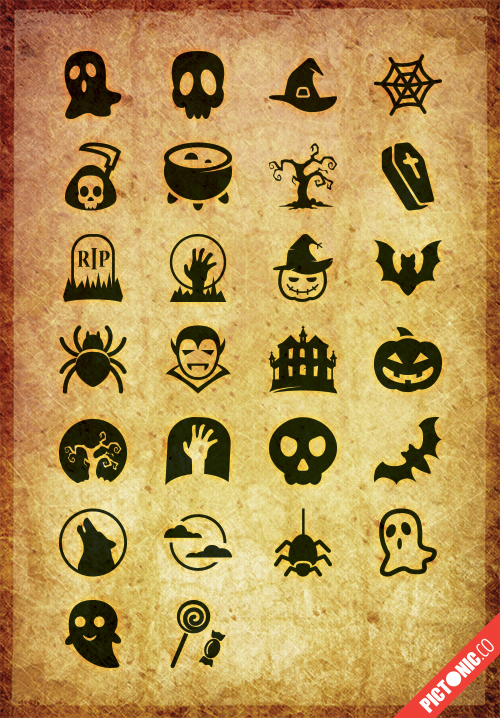 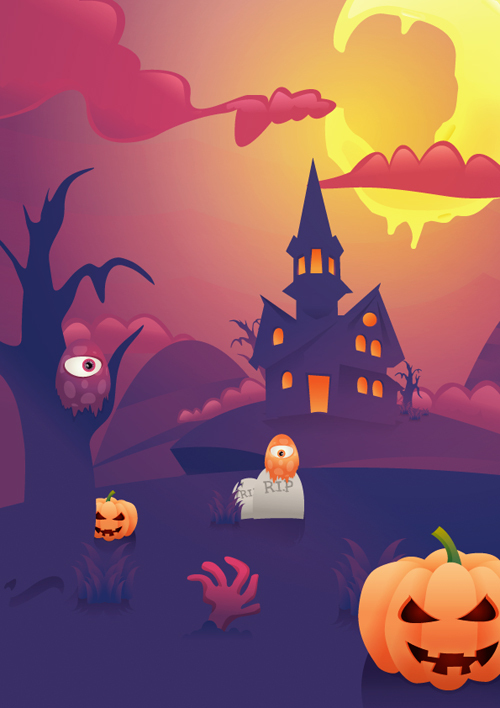 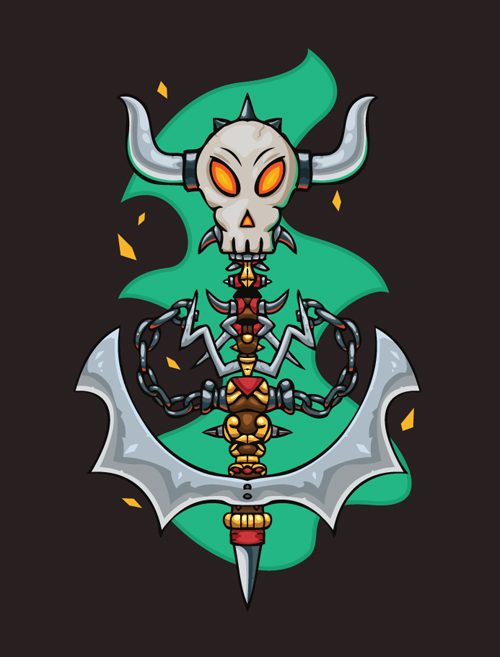 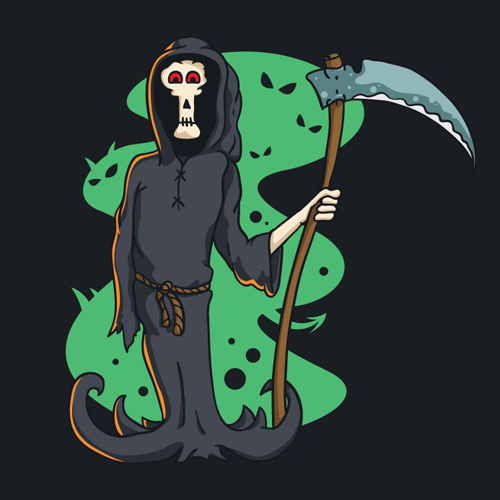 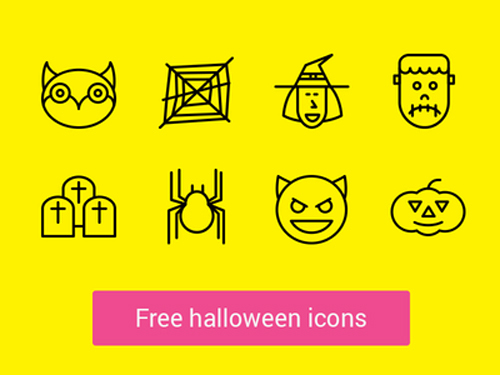 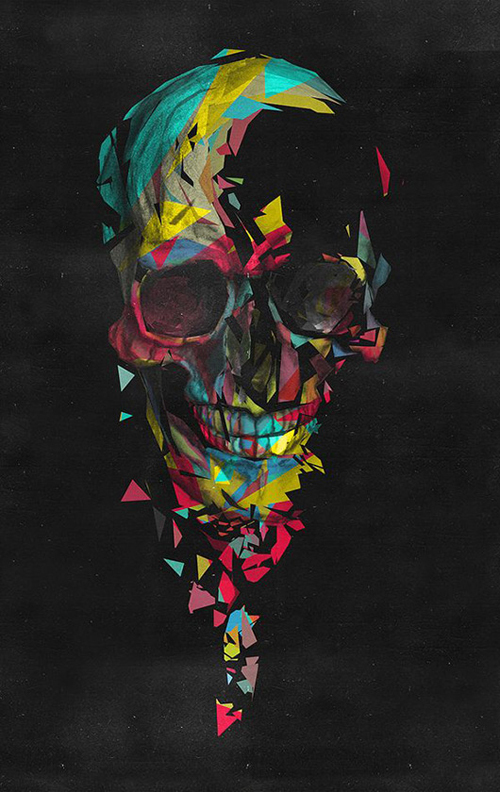 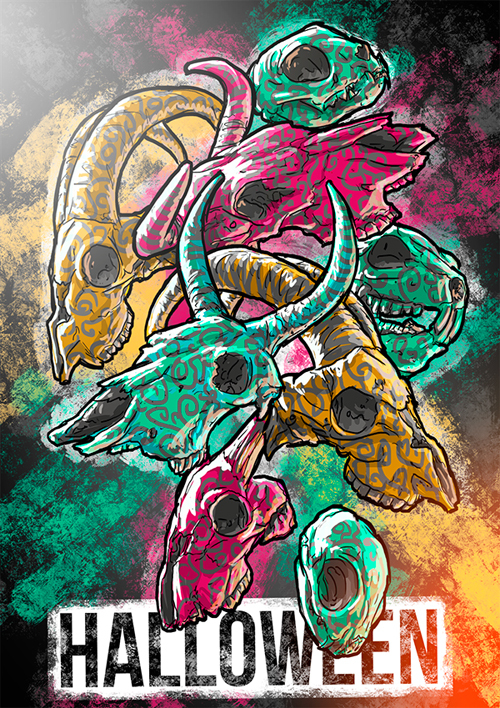 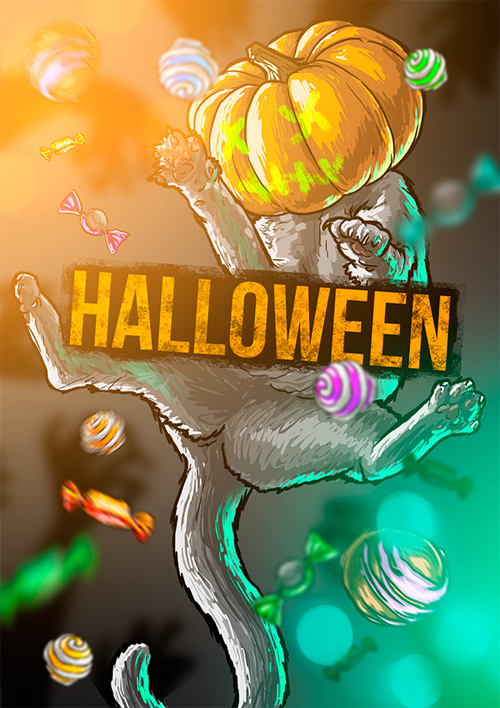 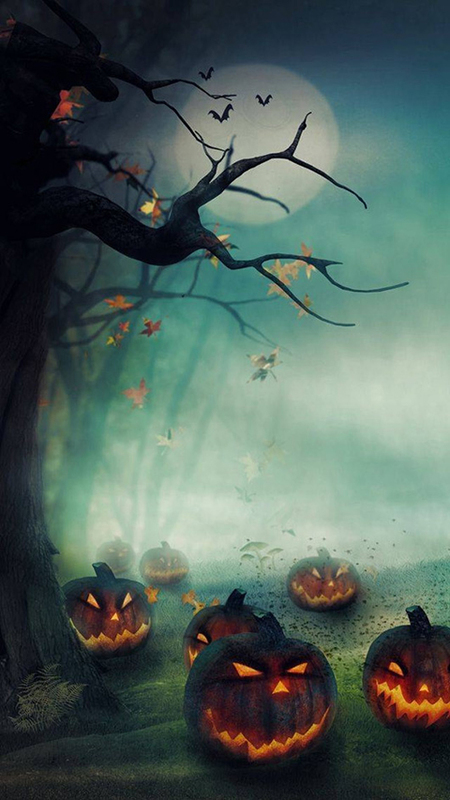 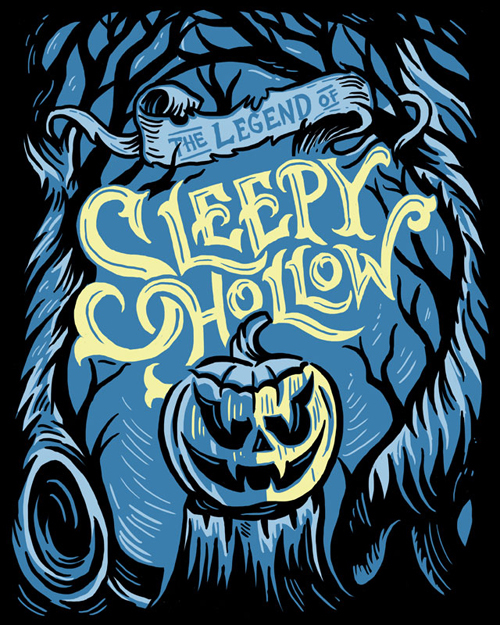 Latest selection of Halloween resources like iphone 6 wallpapers, Halloween icons and background illustrations. 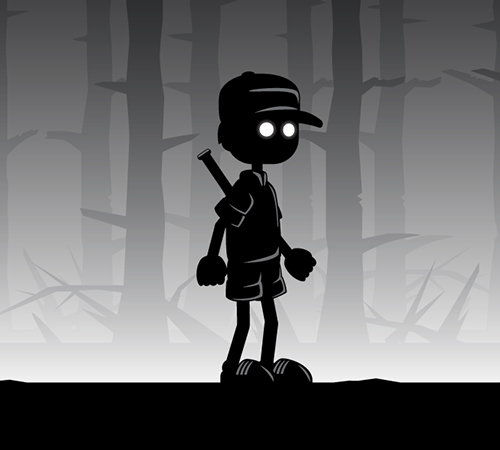 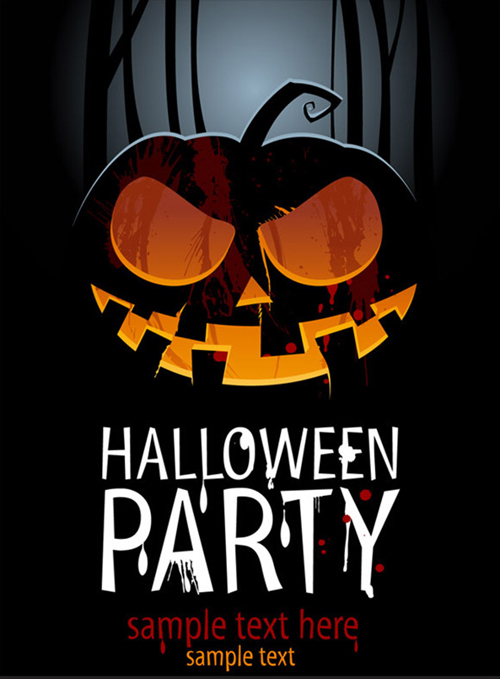 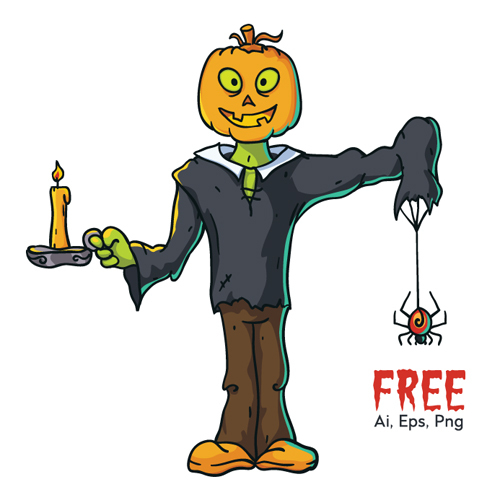 Freely download and use in your Halloween poster design, web design, mobile apps or make your smart devices wallpaper. 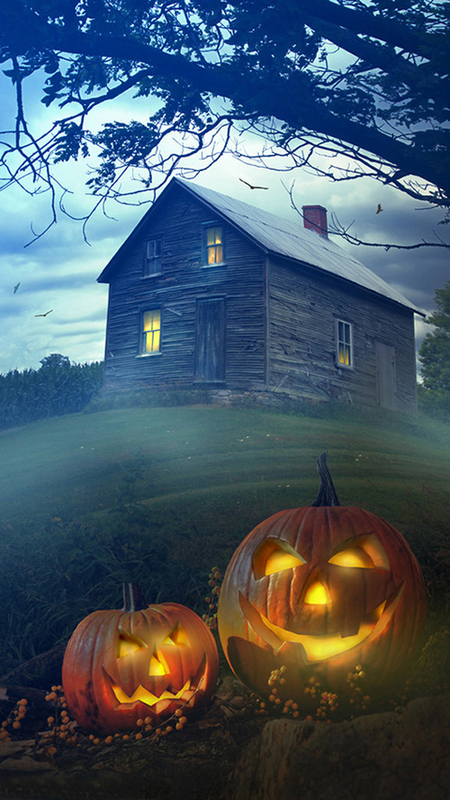 Halloween is a holiday celebrated on the night of October 31. 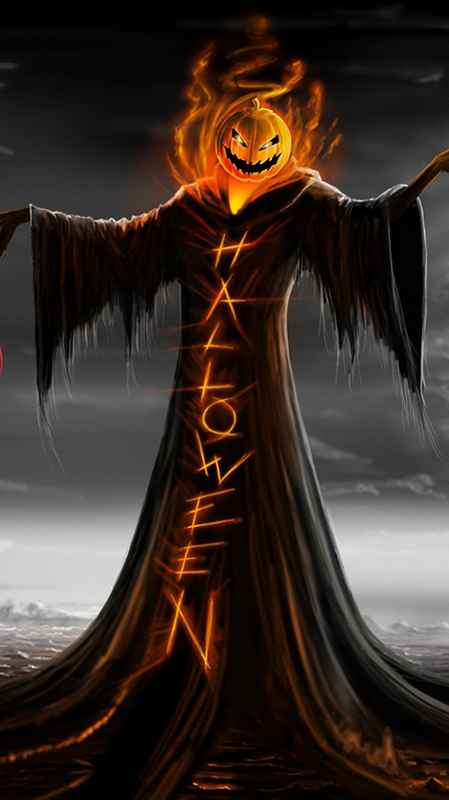 The word Halloween is a shortening of All Hallows’ Eve.